Nestled in the picturesque and historic town of Colfax, resides this Feng Shui inspired, quintessential estate. 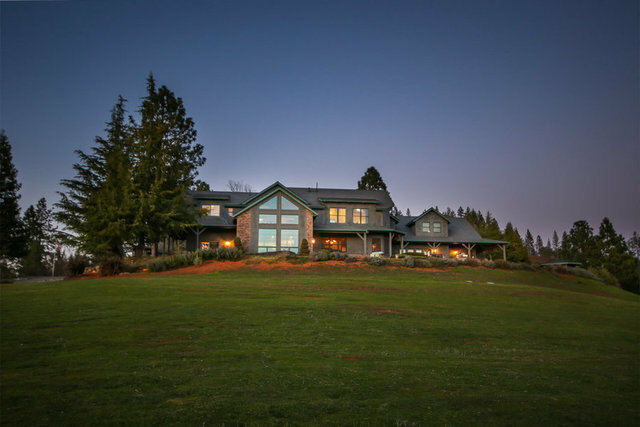 This secluded gem accentuates harmonious living and features two master suites, numerous areas for entertaining, and an in-law suite, allowing guests a comfortable and remote retreat! Wake up to a scenic sunrise, enjoy the vast patio outlook and relax to the peaceful sounds of nature. With fragrant surrounding pine trees, lush meadows, and breathtaking sunsets, this beautiful oasis is truly something to behold!